Learn how to judge ripeness, so you can always use the perfect mango in your dish. To get the most from your mango adventures, you'll want to know how to choose, ripen and store your mangos once you get them home. 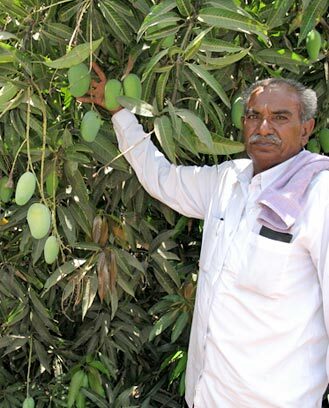 The first step is choosing a great mango. You'll want to choose a mango based on its firmness and when you plan to eat it. Keep unripe mangos at room temperature. Mangos shouldn't be refrigerated before they are ripe. Mangos will continue to ripen at room temperature becoming sweeter and softer over several days. To speed up ripening, place mangos in paper bag at room temperature. 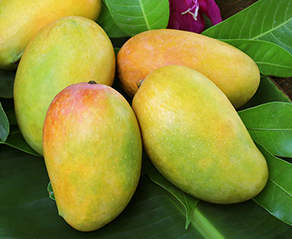 Once ripe, mangos should be moved to the refrigerator which will slow down the ripening process. Whole ripe mangos may be stored for up to five days in the refrigerator. 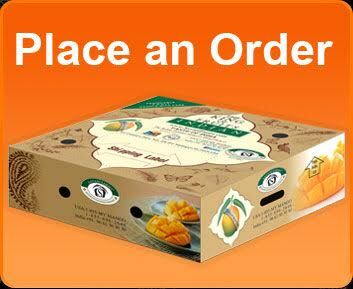 Mangos may be peeled, cubed and placed in an airtight container in the refrigerator for several days. You can also store them in the freezer for up to six months. If you have handled or cut any type of meat or seafood, ALWAYS sanitize your hands, work area, utensils and cutting board before handling or cutting any fruits or vegetables, including mangos. 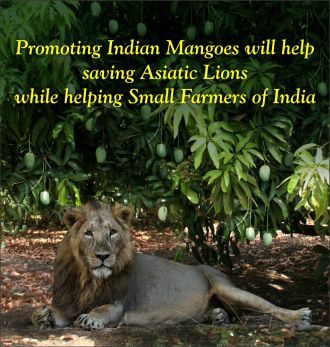 Check out our www.savanifarms.com website for step-by-step instructions on how to cut mango.